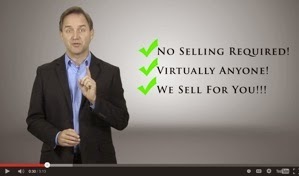 Worth Unlimited Indep Agent: TAKE Action TRAINING for ALL agents PLUS huge new opportunity! TAKE Action TRAINING for ALL agents PLUS huge new opportunity! Plus... one sale gets you "Direct to Director" !! 2) Promotion up TWO levels to DIRECTOR! ...and qualifies you to receive commissions on two levels below you... plus you miss having to do over $20k in volume to get there and your direct commissions on a sale jump up almost $200. 3) Ability to sell the new PRIVATE LABEL! NEW PRODUCT! - PRIVATE LABELS! Our newest "product" is the ability to sell a "PRIVATE LABEL" version of the Worth Unlimited program to a company that want's to "brand it" as their own. If "ABC Financial" wants to resell this to their customers as THEIR product, it will now have the ABC logos on it, phones and documentation are coming from ABC and they have their own, custom, pricing and commission structures for sales. I believe math is accurate, however let me know if you find an error on this! Plus, you still make OVER-RIDES off every private label REsale too! One of our agents is making over $20,000 a month from one private label account. 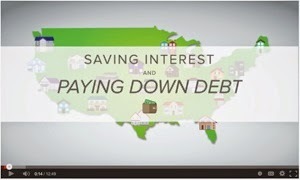 WHO might want a "private label" version of this program? Insurance or Financial firms, Banks and Credit Unions, Mortgage Companies, Accounting Firms or CPA firms, and even companies that deal with financing for big ticket items like... Auto Dealers, Boat and Yacht dealers, furniture, swimming pools, etc. For more details on private labels... unlimitedworth@gmail.com or call Sue: 407-443-0348. 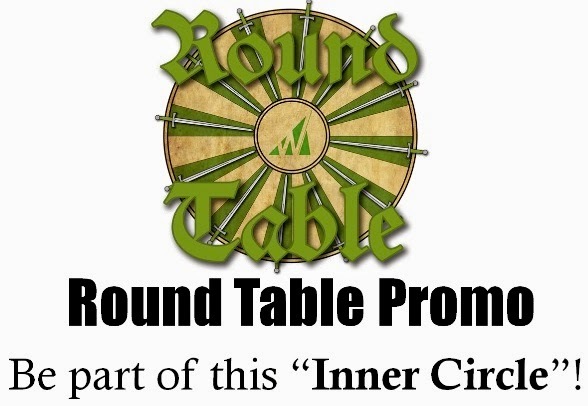 "Round Table" & BONUS POOL Promotion! NOTE: This promo is over, however I'm leaving up as an example of the types of fun promotions the company does periodically... also the Links to the RECORDED trainings are still good! 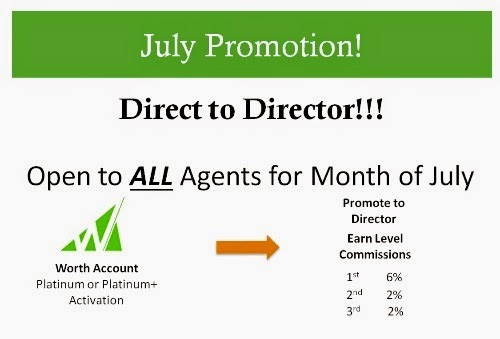 ... During the promotion a % of EVERY sale, company wide is going into a Bonus Pool. This includes sales of the private label! At the end of the promotional period, everyone who qualified for bonus pool will share in the pool in proportion to their sales. How much could this be? Who knows? It depends on the company wide sales (you benefit from everyone's sales, even if they are not part of your team), and it depends on how many qualify for the pool. However in the time I've been with the company, I've seen bonus pool checks be anywhere from a few hundred, to well over $10,000. When I've been lucky enough to receive them, they were generally several thousand. ~~ New DEMO program ... use the demo program to show others how the program works... put in their numbers, your numbers, or make them up! 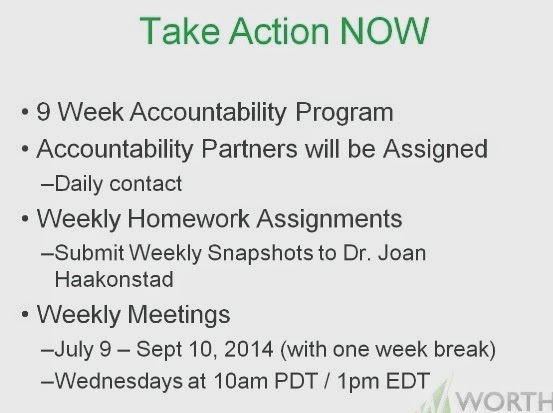 "TAKE ACTION" Training! HOW DO YOU GET STARTED? 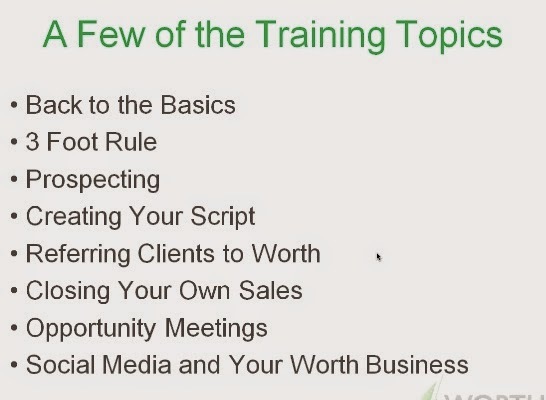 There has been an ongoing training through Joan Haakonstad which, while it is too late for you to participate in directly... you can still view the weekly (recorded) webinar trainings for. Again, it's too late for you to get an accountability partner or "officially" be part of the training ... but not too late to do the training by yourself... and get the knowledge. If you want an ongoing "accountability partner" to help you stay on tract and motivated... just call or email me and I'll find you one... or be one!